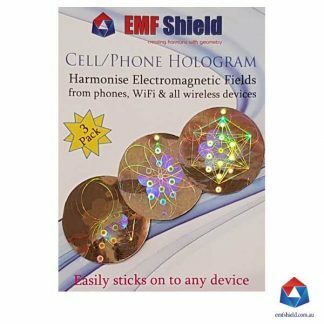 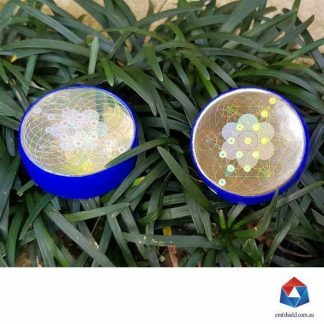 EMF Shield Holograms are essential in harmonizing electromagnetic fields on all wireless and electrical devices. 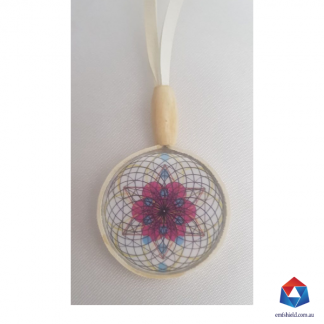 Place one on your phone, laptop, tablet and WiFi modem. 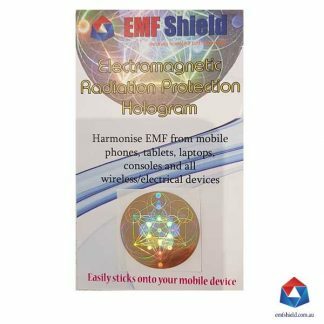 The EMF Shield Hologram is a micro thin Holographic Film encoded with very specific creation codes of the Universe and Organic Biology. 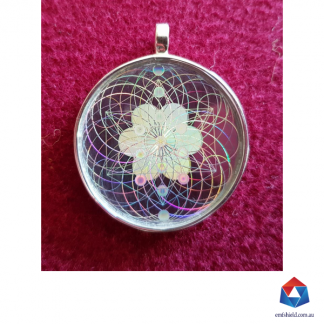 These codes continuously project an informational field of sacred geometry (creation codes) into your local environment harmonizing any scattered electromagnetic fields, thus assisting all life within this field.